Type"Y" Pacific Marine high speed portable pumper on stretcher for carrying by 2 men. G. Dyer, “Type"Y" Pacific Marine high speed portable pumper on stretcher for carrying by 2 men. 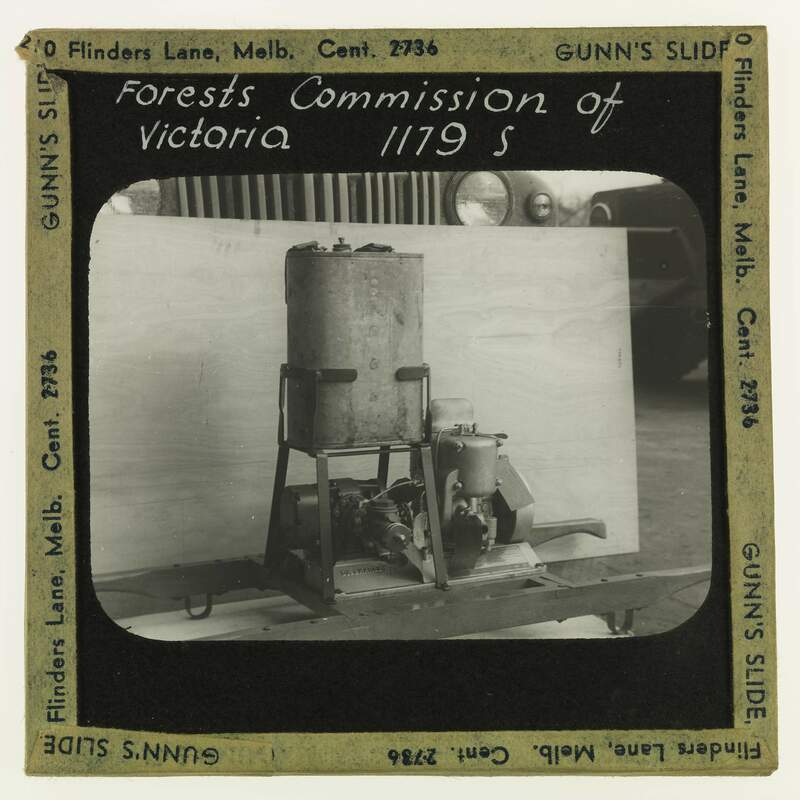 ,” Creswick Campus Historical Collection, accessed April 26, 2019, https://omeka.cloud.unimelb.edu.au/cchc/items/show/4963.